Product prices and availability are accurate as of 2019-04-20 18:01:39 EDT and are subject to change. Any price and availability information displayed on http://www.amazon.com/ at the time of purchase will apply to the purchase of this product. 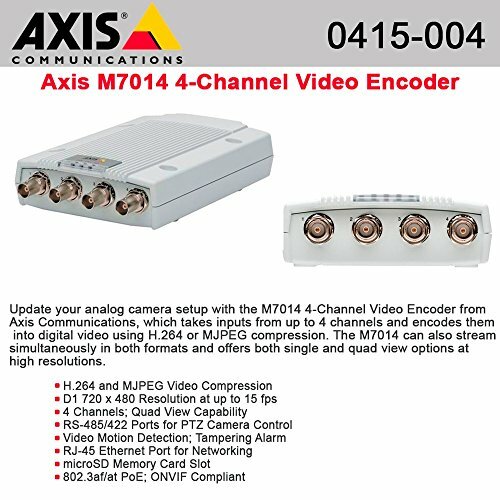 The Axis Communications M7014 4-Channel Video Encoder is designed to record high-quality videos and allow integration of up to 4 analog cameras in an already existing IP infrastructure. 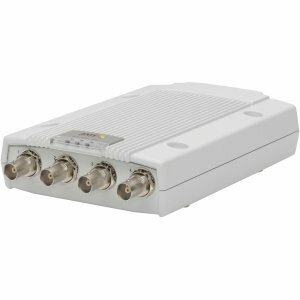 H.264 compression technology allows you to save on storage space while also minimizing the bandwidth requirement for operations. 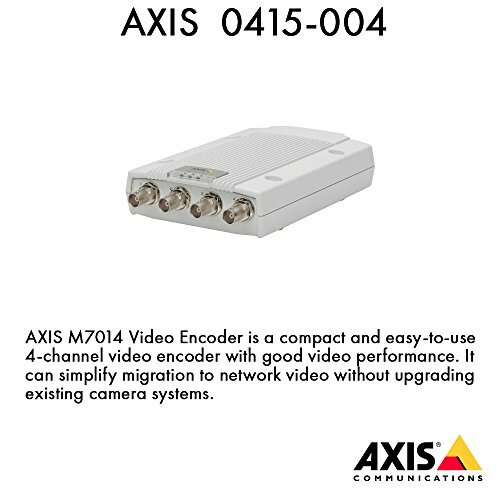 This encoder is capable of simultaneous dual streaming of the H.264 and MJPEG video feeds at 15 fps up to D1 resolutions. In addition, it allows all 4 channels to be simultaneously displayed on a single screen with quad view.